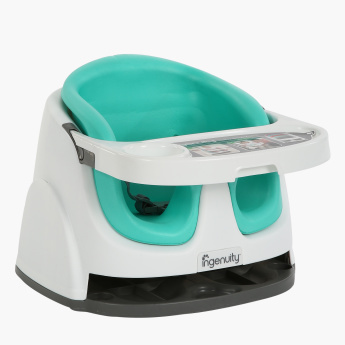 Lend your little one this baby base seat that provides the support that allows babies to sit up on the floor. 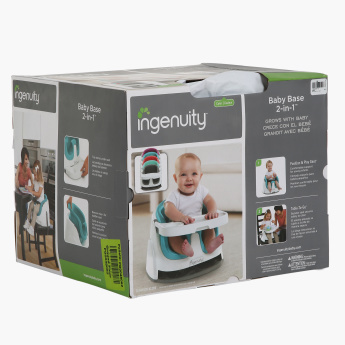 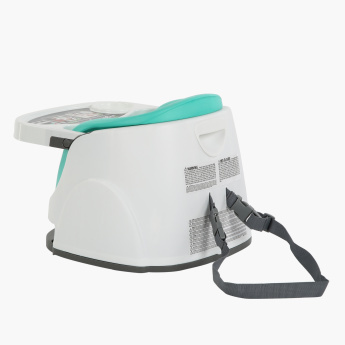 It can attach safely to a dining chair for use as a booster seat making it perfect for playtime, dinner or travel. 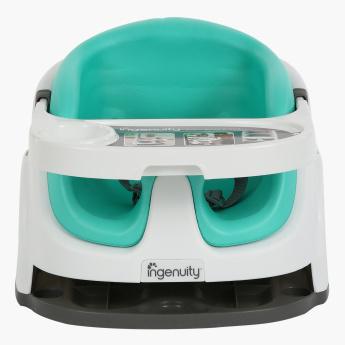 In addition, the foam insert provides extra cushioning for baby and can be removed so the seat will remain comfortable as baby gets bigger.